A Bouquet of 40 stems. You can mix the flowers in the bouquet according to the colours of your liking. 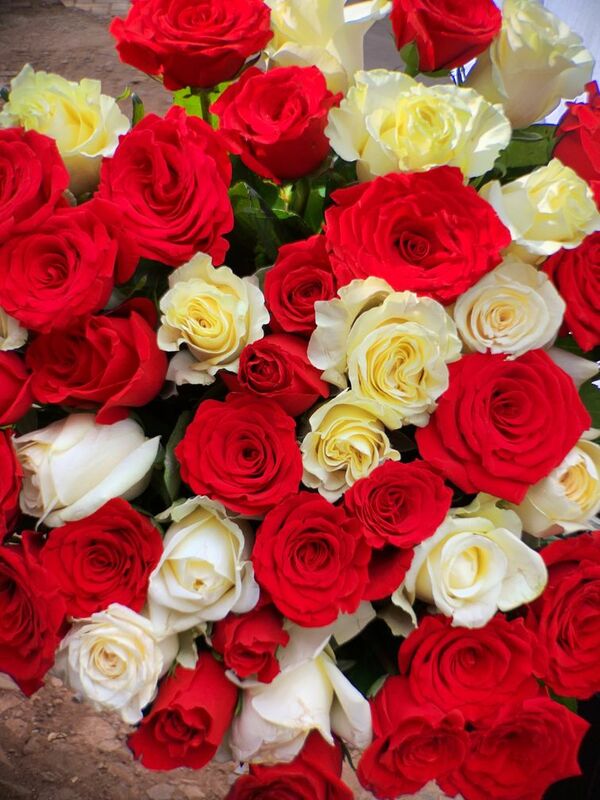 The roses come in a variety of colors; Red, Pink, White, Yellow, Orange, Lilac and Baby pink.